...With Adele Roberts. 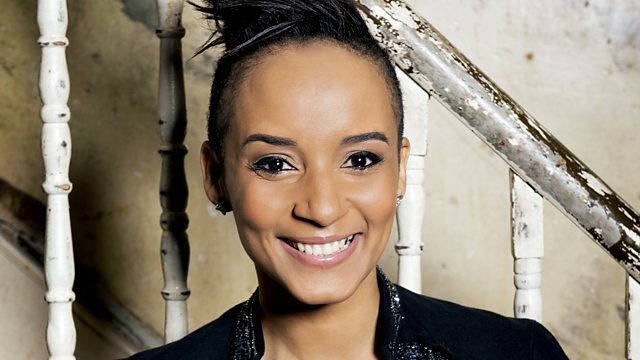 Adele Roberts is in for MistaJam with Radio 1's biggest Dance Anthems. Jacques Your Body (Makes Me Sweat).